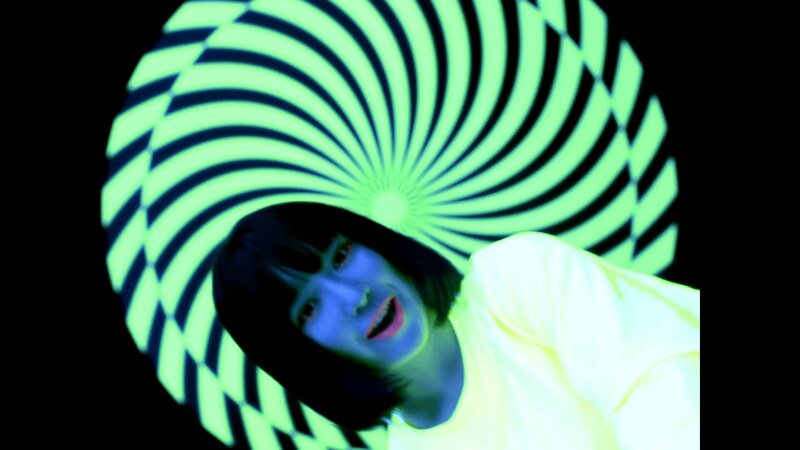 Under the black light and in the neon, Yoshida Rinne leaves a promotional video for the coupling track to her latest single. I’m going to be straight honest here: I flipped out when I say “mu”. The dance beats of the instruments dip into a city pop sound that all the neon suggests, and Rinne sings a great melody that’s accented with her rap skills. But above all, “mu” is just groovy. Check out that hip swaying dance: simple and as catching as influenza in the Urgent Care waiting room. 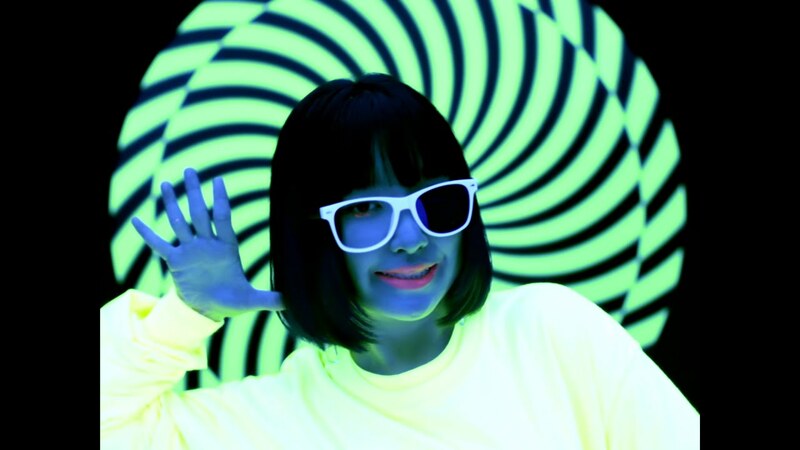 In general, the choreography here is sharp enough to stand up to the increased scrutiny of all that neon. I don’t know why, but I didn’t expect Rinne to take to the choreography so well. She looks ready for the formation dance of some large idol group or other. 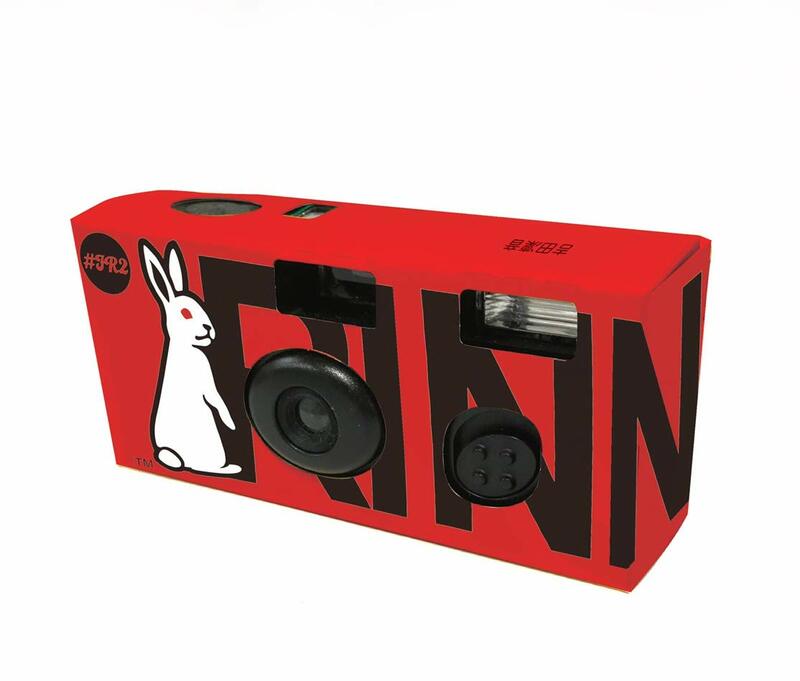 “Mu” is such a great product that it’s already made my pick of the week, and it’s only Monday! Anyways, before I drool all over myself I better quit it here. Give it a listen! 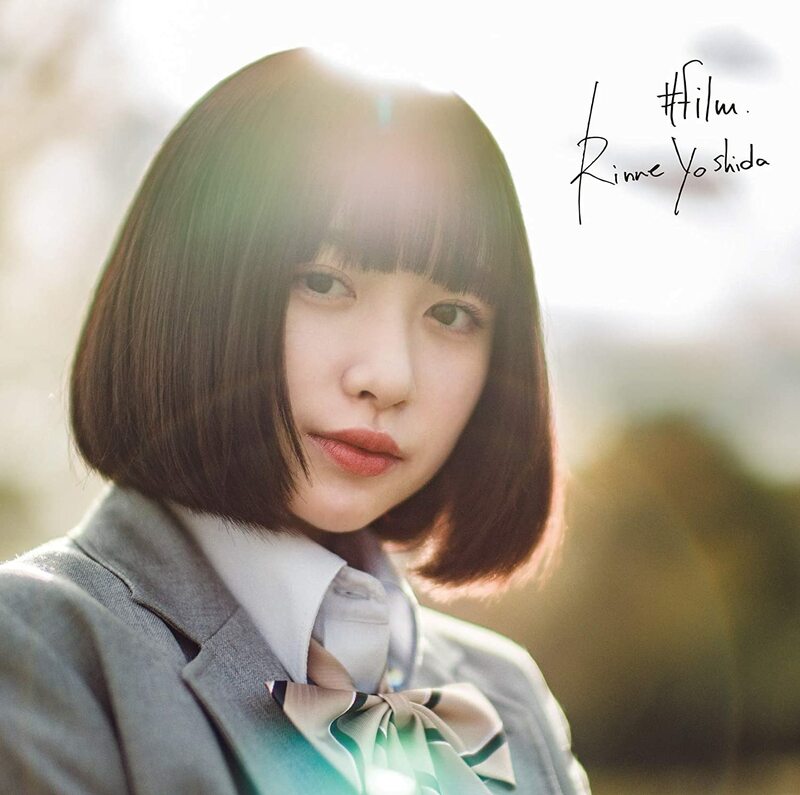 Yoshida Rinne’s “#film” drops in stores on February 13, 2019.